See scan - good condition. This particular Bulgarian Royal merit medal was awarded for special Merit in the State Agriculture and service to the State. 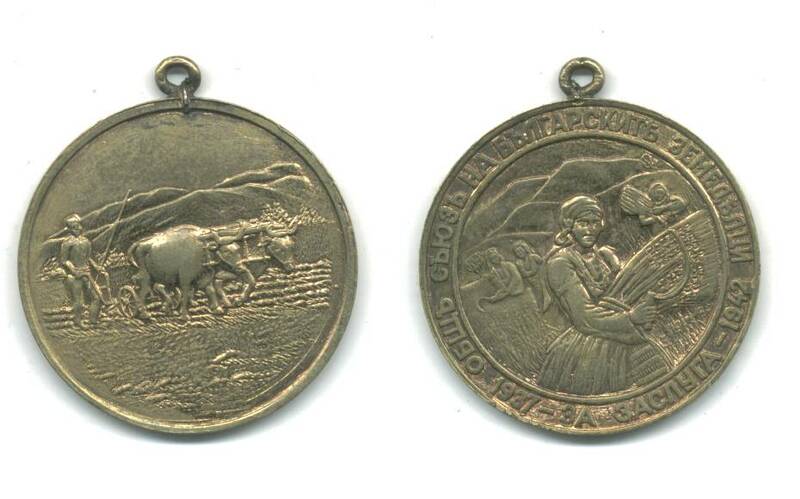 Nice and very rare Royal Bulgarian item.